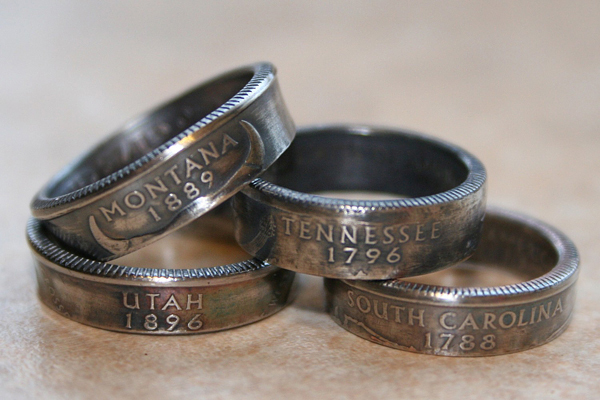 Emily Brent from Columbus (Indiana, USA) creates rings from old coins. 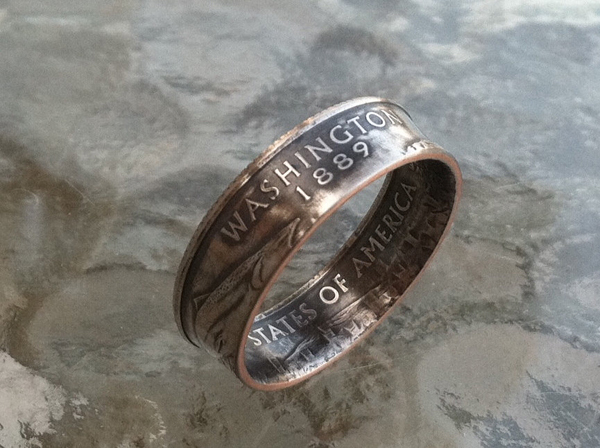 "Each ring starts with a hand-selected circulated coin and is shaped from the flat coin to a custom ring that retains all the coin’s individual characteristics." 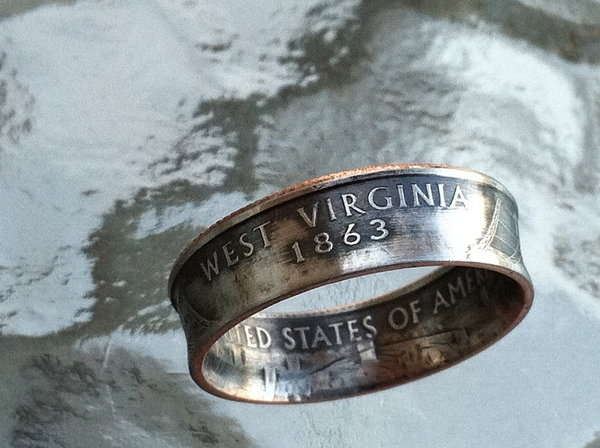 You haven’t probably seen steeper rings. 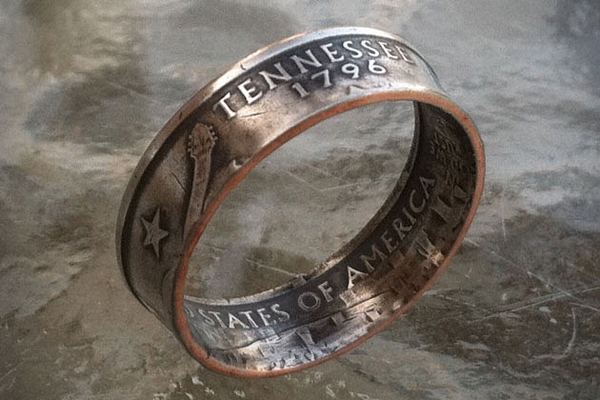 The secret is that the coin after it turned into a ring, is still a coin. 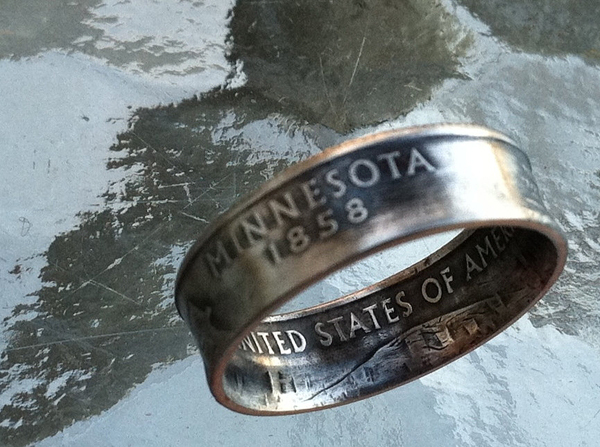 It’s hardly to explain it with words, just look at pictures and all will become clear.